Stacey Porter, 34, teaches music and technology in Kirkland. 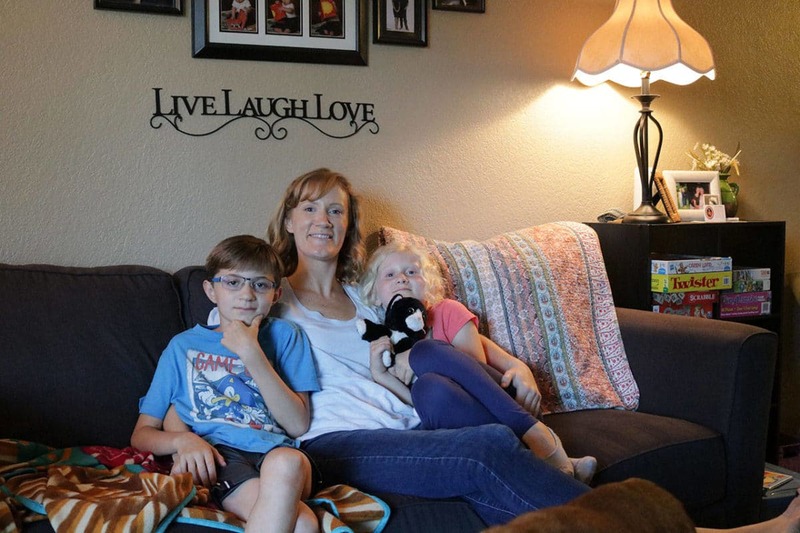 For the last year, she’s been looking for a home on the Eastside that was close to her two children’s schools and within proximity to her work. On a teacher’s salary, it was hard to find a place that met her needs and didn’t cost more than $600,000. Thankfully, she met Scott Sullivan, an Eastside realtor who told her about the Homes for Heroes program, which provides savings for local “heroes” like her. Read the complete “Helping local ‘heroes’ find a home on the Eastside” article in the Kirkland Reporter.